There’s alot of jaw-wagging when it comes to business books. And the recommended list of Top Business Books is ENDLESS…. 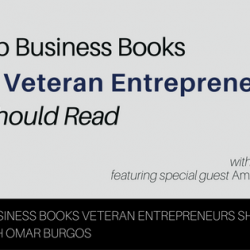 …BUT, in this episode (Part 1 of many) I’m gonna be tackling 2 of the FIRST books that Veteran Entrepreneurs (or wantrepreneurs for those still aspiring but started) should be reading…PLUS a special guest from a past episode will be joining to go over these 3 books you should read first. 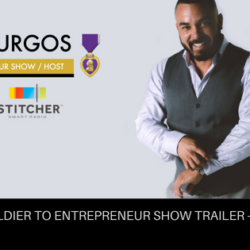 Click here to Listen, Subscribe, and Review Soldier to Entrepreneur Show on iTunes! Click here to Listen, Subscribe, and Review Soldier to Entrepreneur Show on Stitcher! In this episode (Part 2 of 2) he shares about his unconventional, yet in no way SEAL like fashion, methods for making millions and creating wealth by working for Free! 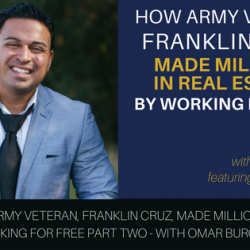 If you didnt catch Part 1 of 2, then now you get to meet Franklin Cruz….Army Veteran turned Private Money Mogul, Millionaire Real Estate Investor & Mentor. 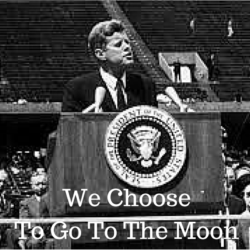 …but as you know – life happens and he got the idea to create wealth as a Real Estate Investor….and he did just that. 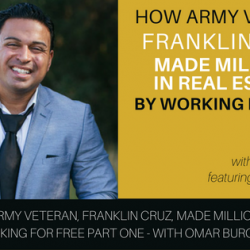 Meet Franklin Cruz….Army Veteran turned Private Money Mogul, Millionaire Real Estate Investor & Mentor. In this episode (Part 1 of 2) he shares about his unconventional, yet in no way SEAL like fashion, methods for making millions and creating wealth by working for Free! 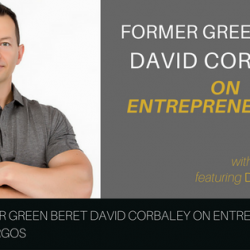 As a Former Green Beret, David Corbaley “The Marketing Commando” found himself “earning his stripes” once again….but this time in the Real Estate Investing industry. 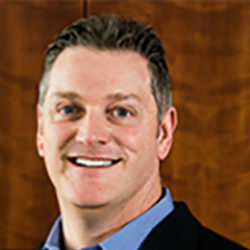 When David started as a Real Estate Investor back in 2002, he struggled for 2-3 years to get his business firing right. ….until he fell back on his trainings as an unconventional warrior. 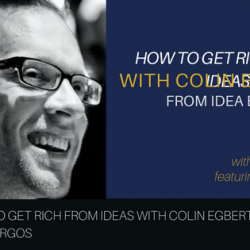 You could say that Colin Egbert gets people rich off of their ideas. He’s an idea buyer from Ohio runs his businesses while he travels and lives in some of the coolest places on the planet. 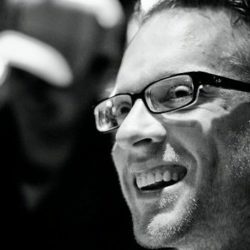 Colin is one the handpicked and carefully selected experts here at Veteran Business Association that is a civilian (he wasn’t in the military…but he’s all about freedom, empowering people, business, veterans and bacon…so alot of veterans have taken him as their own and call him brother). What do Forrest Griffin, Nick Palmisciano, Tim Ferris, and Jim Koch (the founder of Samuel Adams) all have in common? 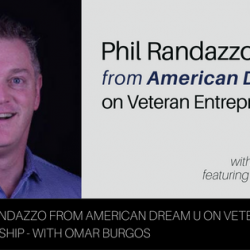 Welp, Phil Randazzo of course…and his veteran-centric events and training thru American Dream U. In this episode, Phil joins us to chat about his passion for making Veteran transition events at bases all over the country and how you can tap into this movement. 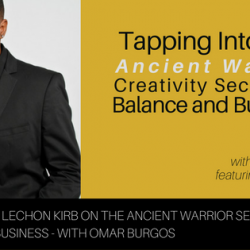 There’s an ancient not so obvious creativity secret that warriors have been using for centuries to balance the business of battle, life and making entrepreneurship. In this episode, Lechon Kirb joins us to chat about this creativity and how he went from rifleman to celebrity cameraman. 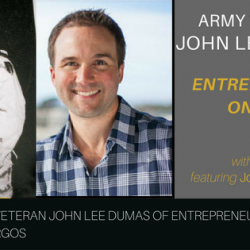 Listen in as we chat with Army Veteran, and host of the award-winning podcast Entrepreneur on Fire, John Lee Dumas! If you don’t want a business that turns into just another job…but instead you want a lifestyle, then Part 4 of 4 is for you! …all without having a cap on growth potential or a predictable and limited business-in-a-box. If you don’t want a business that turns into just another job…but instead you want a lifestyle, then Part 2 of 4 is for you! 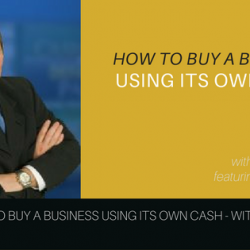 Got questions about buying a business? 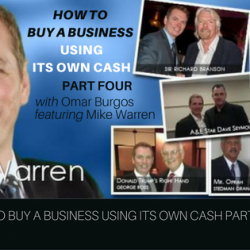 Meet Army Veteran, International Best-Selling Author and Venture Capitalist, Mike Warren who buys businesses using their own cash. Businesses that are more profitable than franchises. 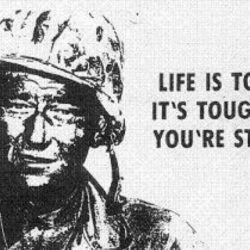 Thinking about starting a veteran owned business? Don’t have any ideas yet or know where to start? 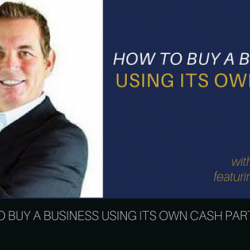 In this episode you’ll learn an easy to follow 5 step process for making money as a veteran owned small business. 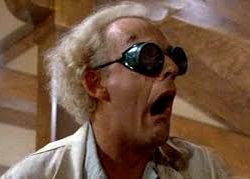 You don’t have to invent the “next best thing” or the second coming of the Snuggie, risk your life savings or write a 50 page business plan just to start making money as an vetrepreneur. 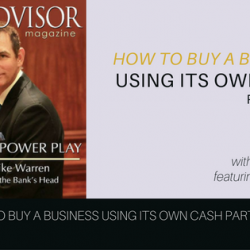 Follow this simple 5 step process and you’ll know exactly who wants to buy something and is already willing to spend money on what you want to sell, what to offer them, how to answer the #1 question that comes up when raising money with Private Money Lenders (or any of the other 50 plus sources of funding we’ve identified)…and more! 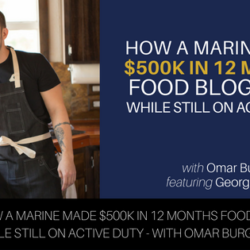 Ever hear about the Marine who made $500k in 12 months talking about food…while still on Active Duty? In this episode, I chat with George Bryant, Marine and Civilized Caveman, about his journey. He overcame bulimia, addiction to pain, almost lost both legs and suffered from traumatic brain injury and PTSD. 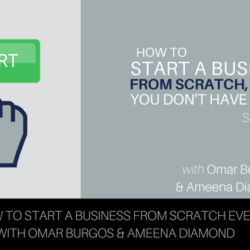 Get a behind the scenes look at upcoming episodes where Entrepreneur and Army Veteran, Omar Burgos will interview Veterans & top performing entrepreneurs who are starting profitable businesses, raising millions in funding and doubling sales. 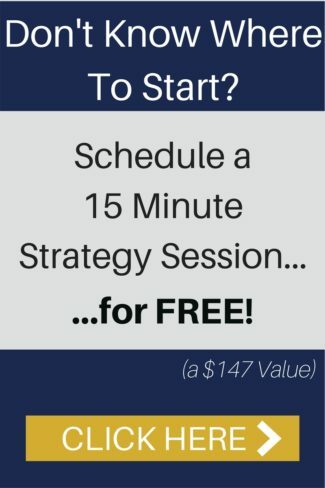 So whether you’re a Veteran, Military or spouse listen in to their unpublished secrets, raw stories and hard-earned lessons on what’s working NOW for growing a profitable business and living a life you love!